The most wonderful day of the year is almost upon us: February 2. I know what you’re thinking. Why is this lady so obsessed with Groundhog Day? Spoiler alert: IDGAF about Groundhog Day! What I care about is Ice Cream for Breakfast Day! 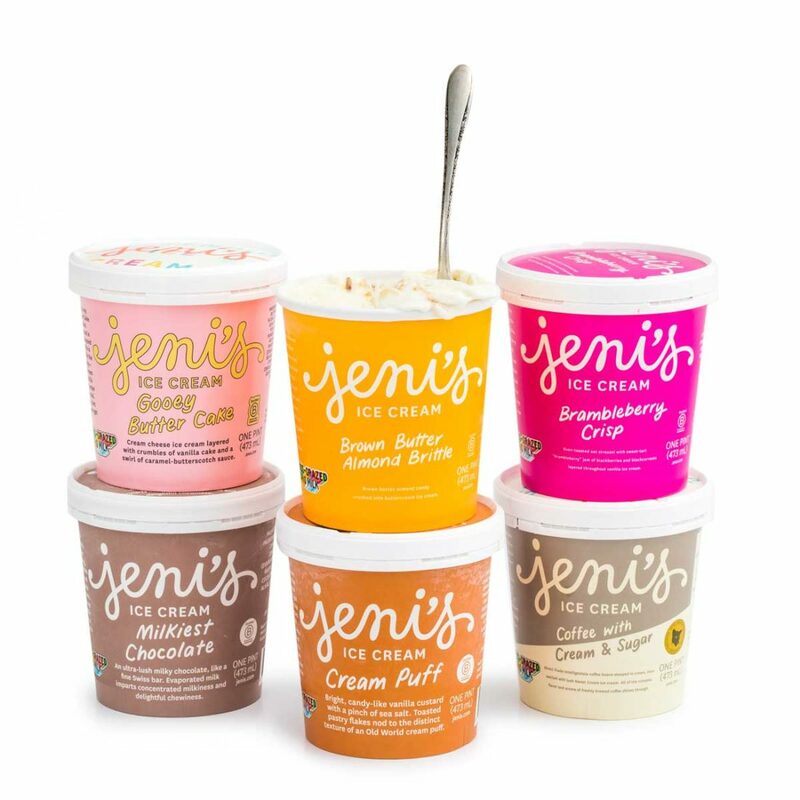 And while Columbus obviously has a million great options when it comes to where to grab frozen deliciousness, I’m most excited about the celebration Jeni’s Splendid Ice Creams has going on. Most importantly, they’ll be debuting a brand new limited-time flavor, Banana French Toast. 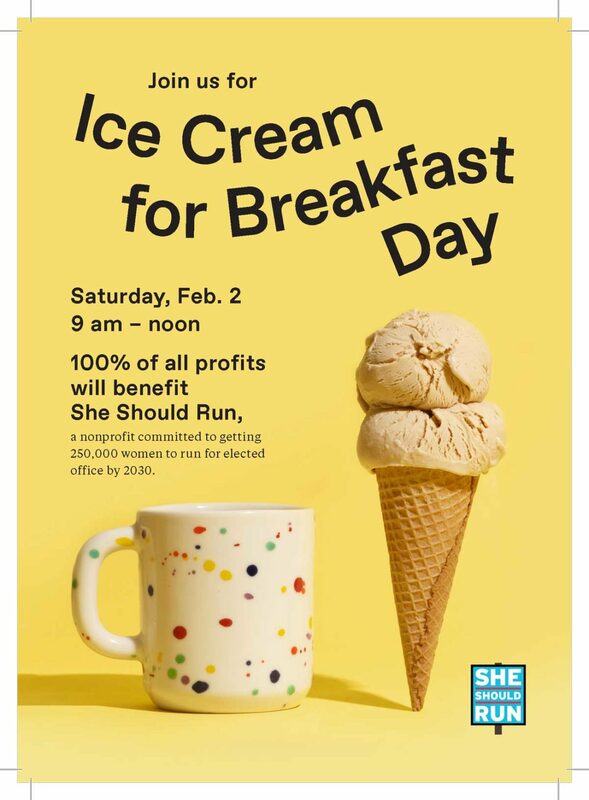 The doors of these Jeni’s locations will be opening at 9 a.m. and the best part is, 100% of profits will benefit She Should Run, a nonpartisan organization committed to getting 250,000 women to run for office by 2030! The flavor will probably sell out because let’s face it, it’s going to be hella delicious, so if you’re determined to get your hands on some, you’d better get in line a little early. If it were up to me, it would be Ice Cream for Breakfast Day every day. But luckily for all of our health, I’m not in charge.